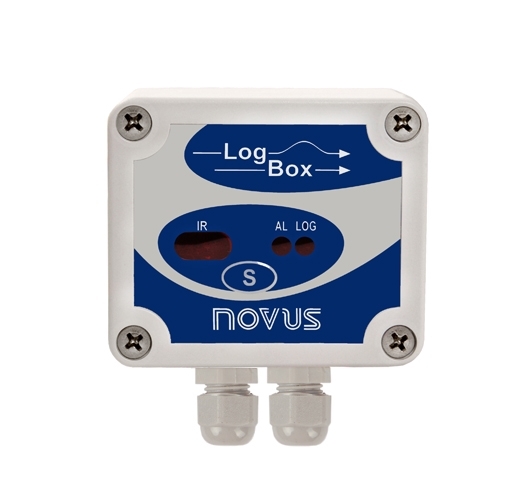 LogBox-AA is a dual channel universal input data logger which directly accepts several analog industrial signals and sensors as voltage, current, thermocouples and RTDs. 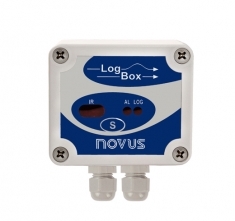 This self-operated logger is extremely flexible and can be easily programmed and set via a handy infrared IrLink3 interface connected to a USB port under Windows® software or with a Palm compatible PDA IrDA interface under PalmOS. LogChart II software allows for logger configuration, recorded data retrieval, plotting and historical analysis and exports data to spread sheets. Its sturdy water proof enclosure provides full performance in the most demanding applications. Estimated battery life: 200 days with one weekly download and 5 minutes measuring interval. Battery life depends heavily on data retrieval frequency.